After graduating from the Montan-University in Leoben, Austria (Business and Energy Management), Stefan Pierer began his career as sales assistant at HOVAL GmbH in Marchtrenk in 1982 and then later on as sales manager for upper Austria and authorized signatory. In 1987 he founded the present KTM Industries Group in which he acts as majority shareholder and member of the Executive Board. He has been shareholder and member of the Executive Board of the KTM group since 1992. After graduating from the University Johannes Kepler University of Linz (Business Administration), Friedrich Roithner started his career as an auditing assistant at one of the big four leading tax consultancy and auditing companies in Austria (focusing on tax consultancy and auditing). In 1992 he switched to Austria Metall AG and was a member of the Management Board from 2002 until 2006. After her studies in business administration Michaela Friepeß started her professional career as financial analyst and in the department of business development at GE Capital Bank in Vienna and Paris. She held this position from 1998 until 2003. In September 2003 she started her occupation at the KTM Industries Group, where she still works in the management of shareholdings and as a compliance officer. 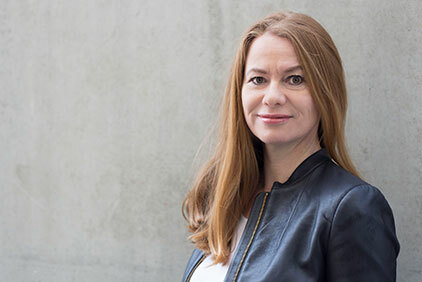 Michaela Friepess is a member of the supervisory board of the Wirtschaftspark Wels Errichtungs- und Betriebs-Aktiengesellschaft. Furthermore she is also an authorized representative of the Pierer Konzerngesellschaft mbH and KTM Industries AG. After studying commercial science at the Johannes Kepler University in Linz, Hannes Haunschmid began his professional career at management consultancies in Munich and Vienna. In 2007 he moved the KTM Industries Group, where he has held various management functions since then. From December 2007 to July 2016, Mr. Haunschmid was a member of the Management Board and CEO of the WP Performance Systems Group. He has been a member of the Management Board of Pierer Industrie AG since August 2016. Alfred Hörtenhuber started his career in 1975 when he joined the company Rosenbauer. From 1985 to January 2008 he worked at the Miba Group. From 1990 he was a member of the board at Miba Sintermetall AG and from 1998 he was the CEO of the Miba Friction Group and member of the board at Miba AG. From November 2008 until September 2011 he joined the Management Board of Pankl Racing Systems AG where he was responsible for the High Performance Division. From August 2014 until Ocotober 2017 he acted as manager as well as from August 2016 until October 2017 as CEO of the WP Performance Systems Group. Since January 1, 2018 Alfred Hörtenhuber is a member of the Management Board of Pierer Industrie AG. 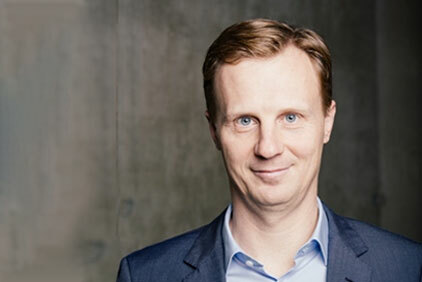 After graduating from the Johannes Kepler University in Linz (business sciences) Alex Pierer began his career as Managing Director of Pierer Konzerngesellschaft mbH in Wels. 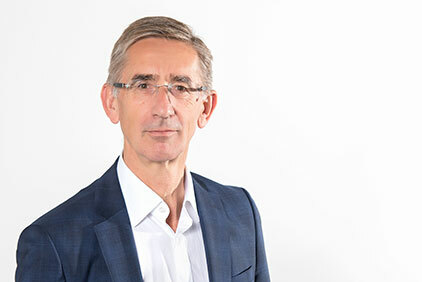 Since 2018 he is also Managing Director of KTM Innovation GmbH. 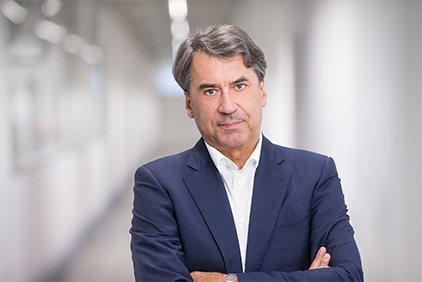 From May 2015 until April 2018 Alex Pierer was already member of the supervisory board of Pierer Industrie AG, before he was voted into the managing board. Wolfgang Plasser is born in Upper Austria, 1962 and has studied commercial sciences at the Vienna University of Economics and Business. 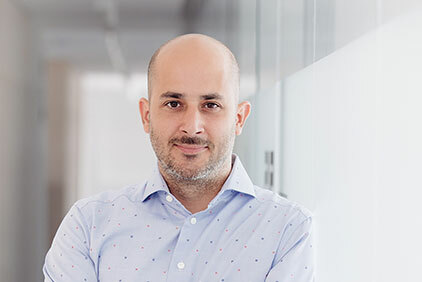 Important positions in his professional career are his functions at KPMG, at the Investment Bank Austria, as CFO at Vossen AG and finally at the Ocean Consulting GmbH. 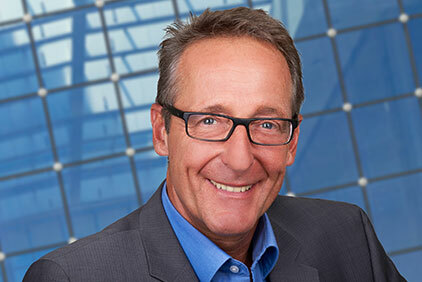 Wolfgang Plasser has joined the Management Board of Pankl Racing Systems AG in 2004 and has become CEO in 2006. 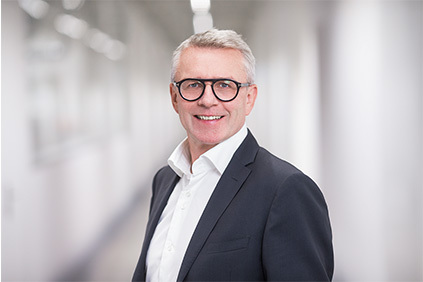 After completing his studies in law in Vienna, Klaus Rinnerberger began his professional career as auditor and consultant at Arthur Andersen & Co in 1987. Thereafter he had various management positions in the automotive industry, e.g. as member of the management board of Magna Automobiltechnik AG as well as Magna Steyr AG. In 2009 he joined the management board of Polytec Holding AG and after the detachment of Peguform from Polytec he held the position as CEO of the Peguform Group until the disposal.